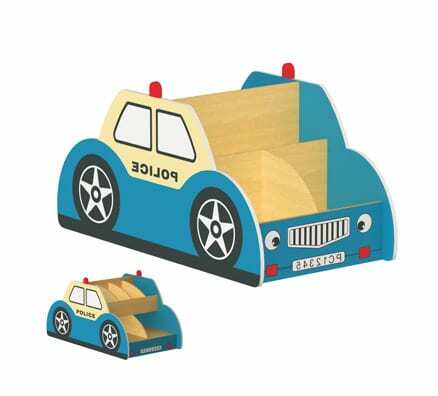 Take the fast track to reading success with this cute police car! 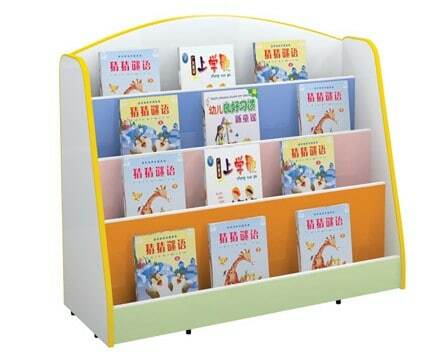 Features vertical storage in the front and back, plus horizontal storage display in the front. 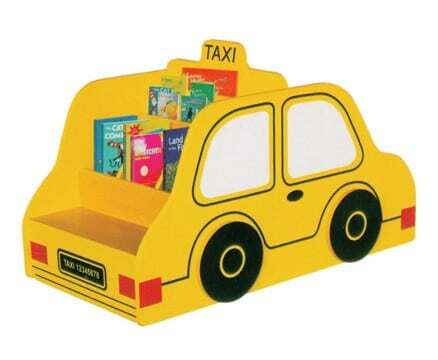 Car also doubles as a nice dramatic play item for children. 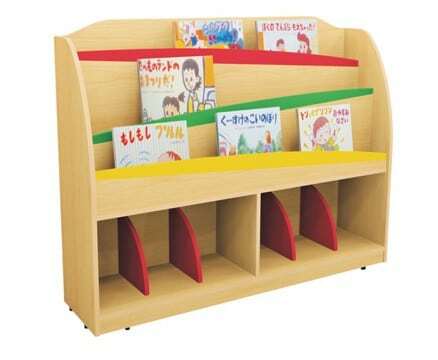 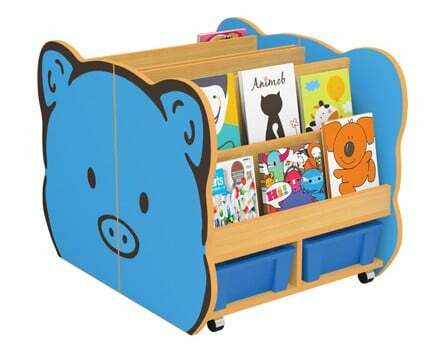 Child safe materials and construction, durable, easy to clean, no exposed fasteners.